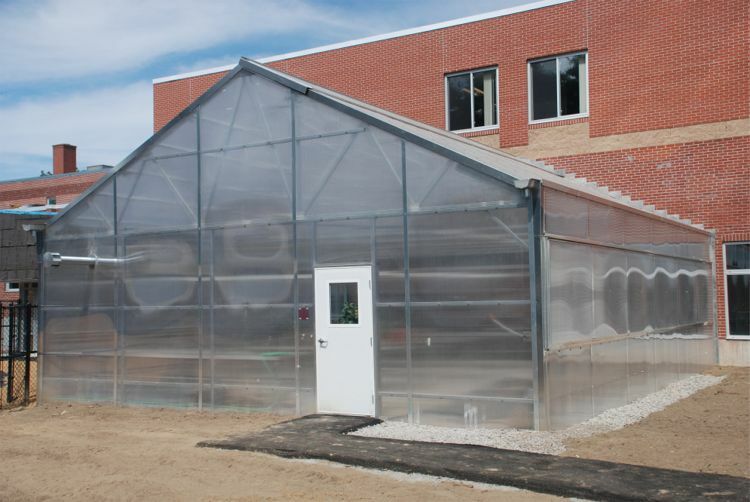 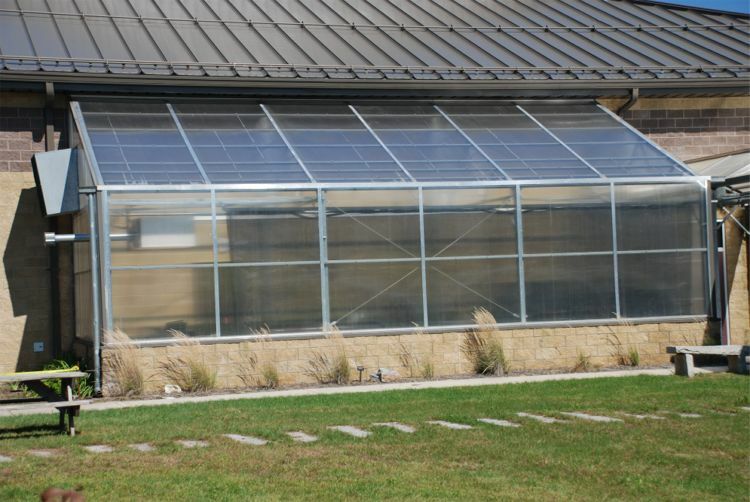 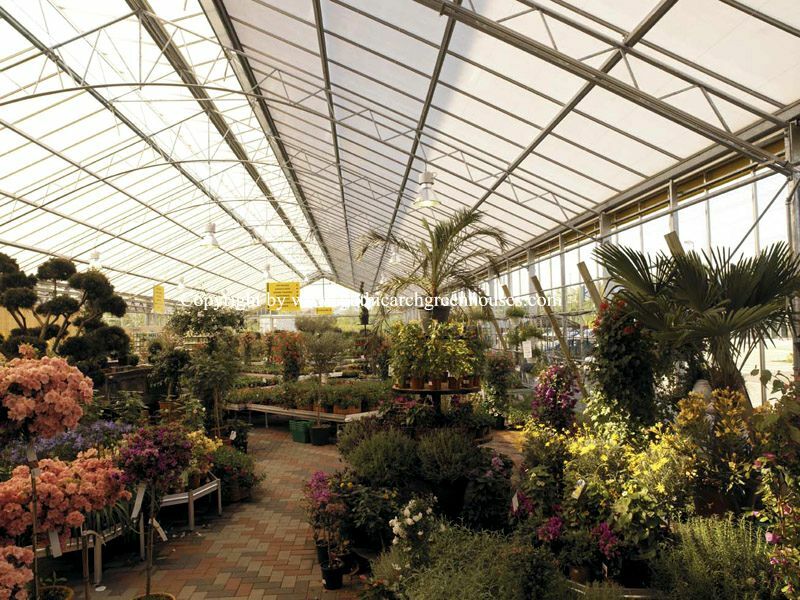 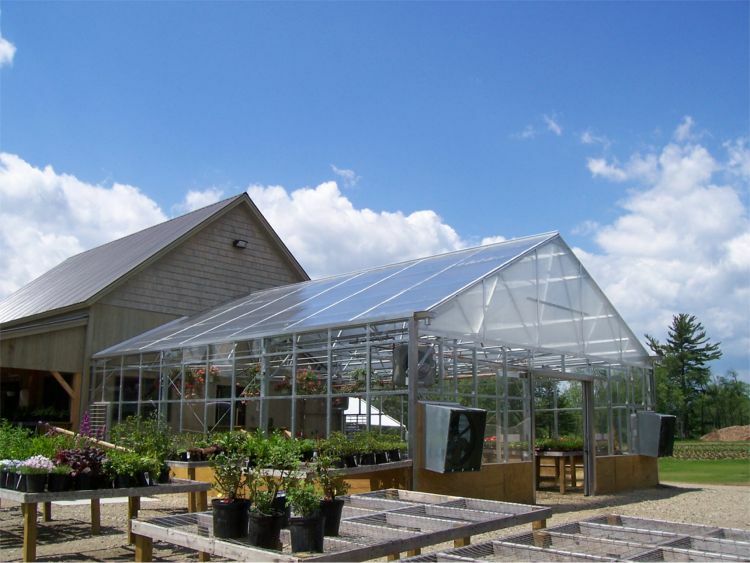 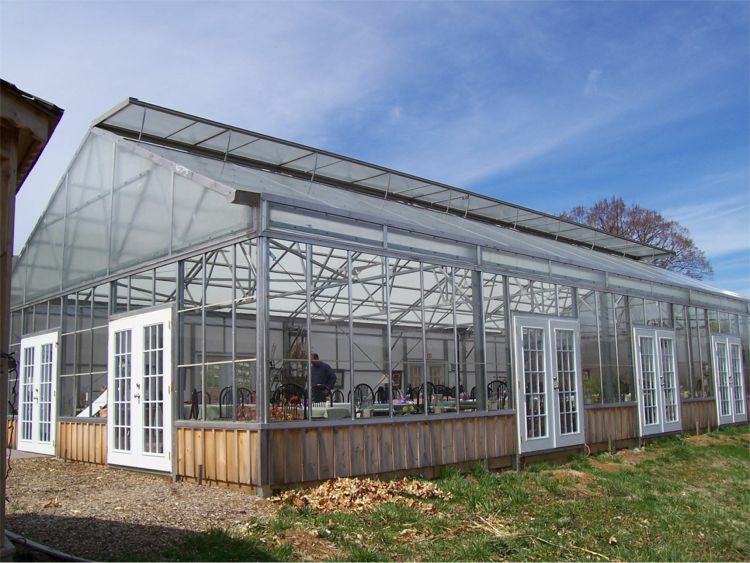 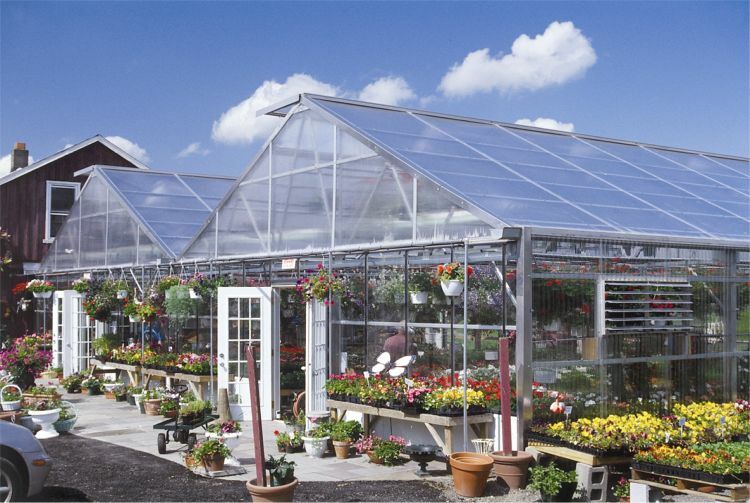 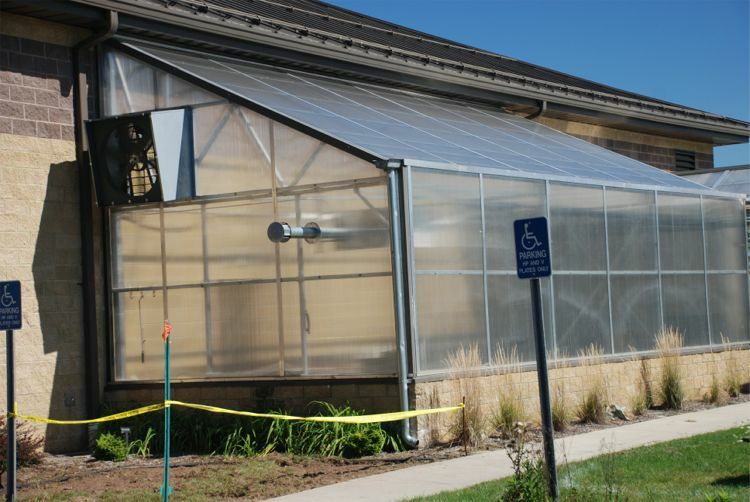 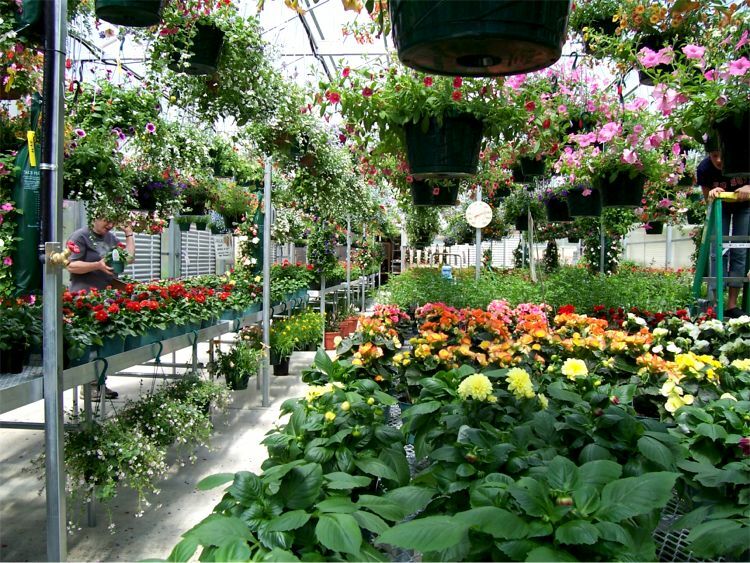 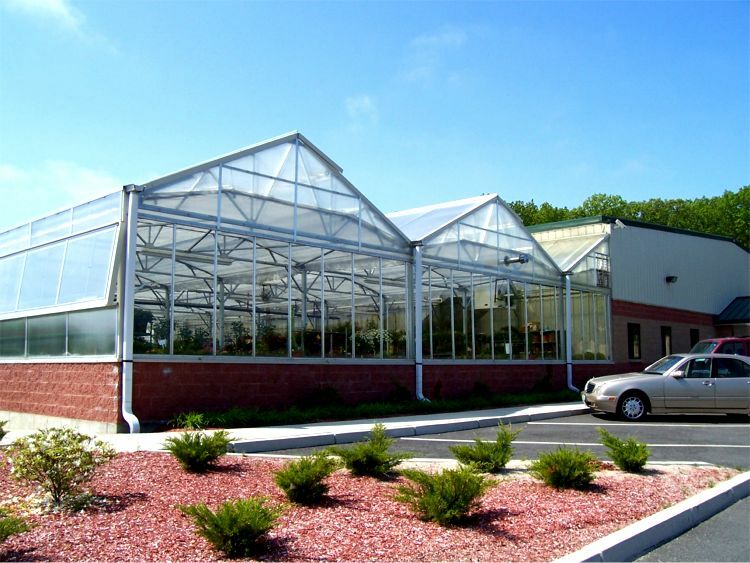 Our MT Peaked Roof Greenhouse is a high quality, strong and attractive greenhouse ideally suited for garden centers, growers and schools in any climate in North America. 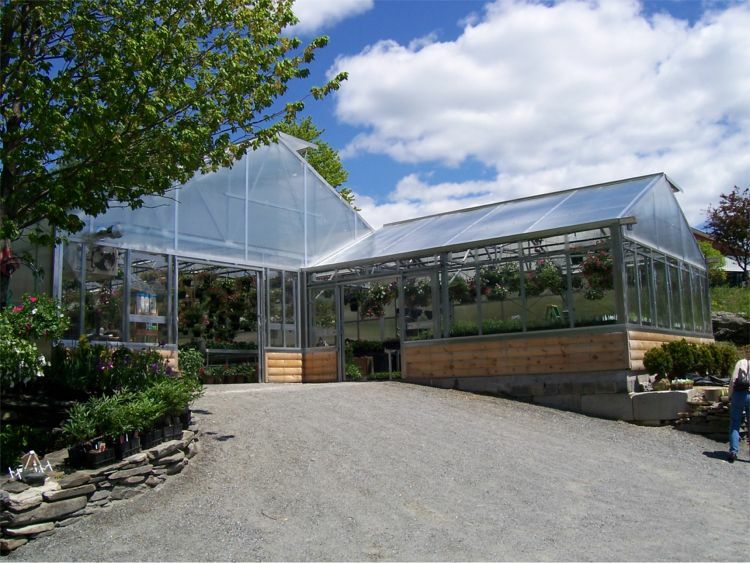 The MT Peaked Roof Greenhouse can withstand heavy snow loads and wind loads which will allow you to get a good night’s sleep during the worst winter storms and hurricanes. 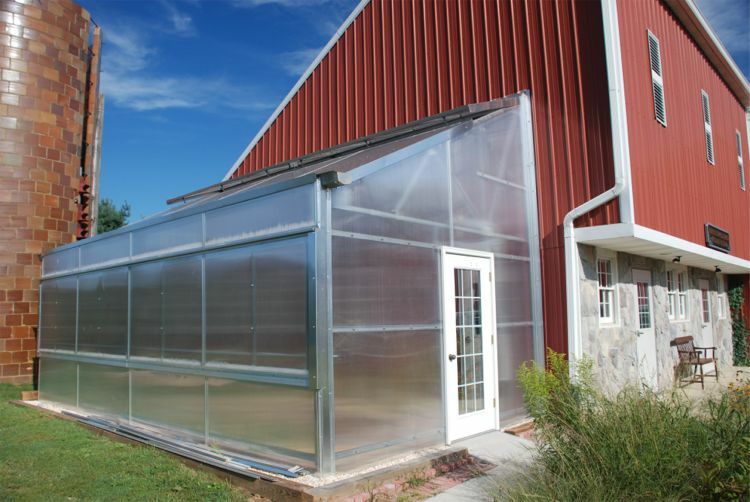 Super easy to assemble beginning with starter column installation. 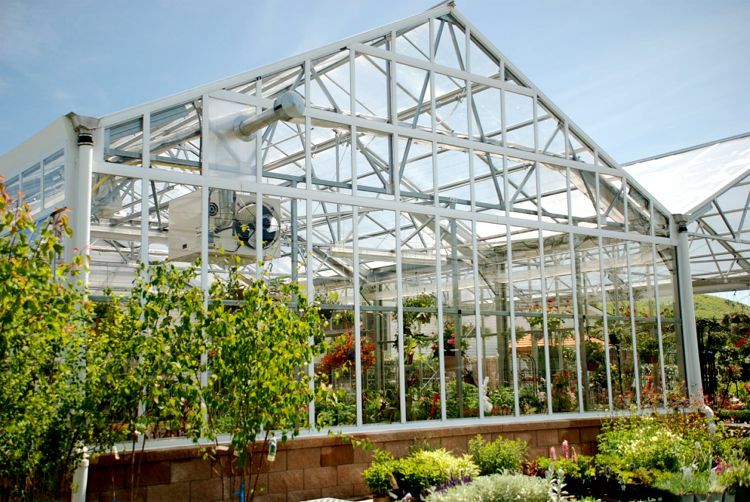 Four foot long starter column is used for setting the lower section of the column, then the remaining length of column is spliced for an easy installation.